7 WITCHES has just released in a few select theatres, this April. This showing will be followed by an early May home entertainment release. 7 WITCHES will be available through Video-on-demand and on DVD 9th May 2017. Fans of horror can see for themselves true terror, this May! As their big day approaches, Cate and Cody should be celebrating. They’ve got their family with them, they’ve rented an island for the big day. But, unbeknownst to them, their wedding falls on the day when a 100 year old curse comes to fruition. Instead of celebrating, they find themselves fighting for their lives as a coven of witches rise for revenge. 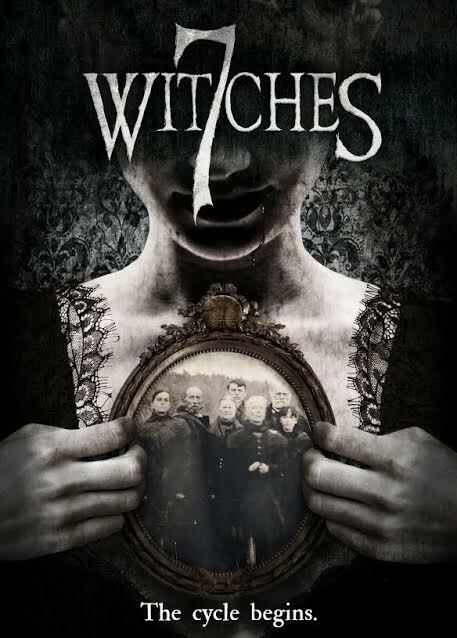 7 Witches - Official Trailer from Indican Pictures on Vimeo.